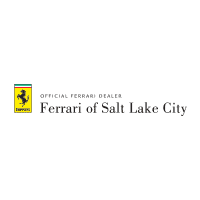 At Ferrari of Salt Lake City, our highly qualified technicians are here to provide exceptional service in a timely manner. From oil changes to transmission replacements, we are dedicated to maintaining top-tier customer service. Allow our staff to demonstrate our commitment to excellence. Our experienced sales staff is eager to share our knowledge and enthusiasm with you. Check out our online inventory to view our selection of pre-owned Ferraris or see the current lineup of new Ferrari models. You can also request more information, explore lease and financing options, or service information by calling (801) 521-0340. If you don’t see a particular vehicle you’re looking for, complete the Vehicle Finder form. We will let you know when a matching car arrives. 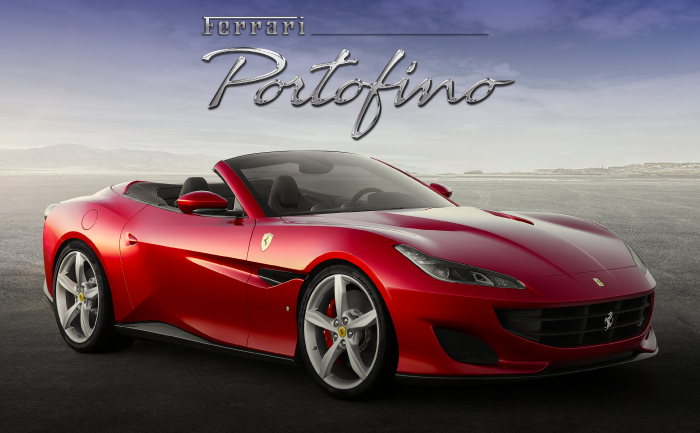 Come down to our dealership at 543 State Street, Salt Lake City, UT 84111, and see our Ferraris for yourself! We are also combined with our sister store, Maserati of Salt Lake City.